My favorite time of year is coming up - the Holiday Season! The decorations, the smells, the foods - everything about it makes me feel like a kid again. Maybe you have clients who feel this way! Or maybe some of your clients could use some extra Holiday Cheer this year. 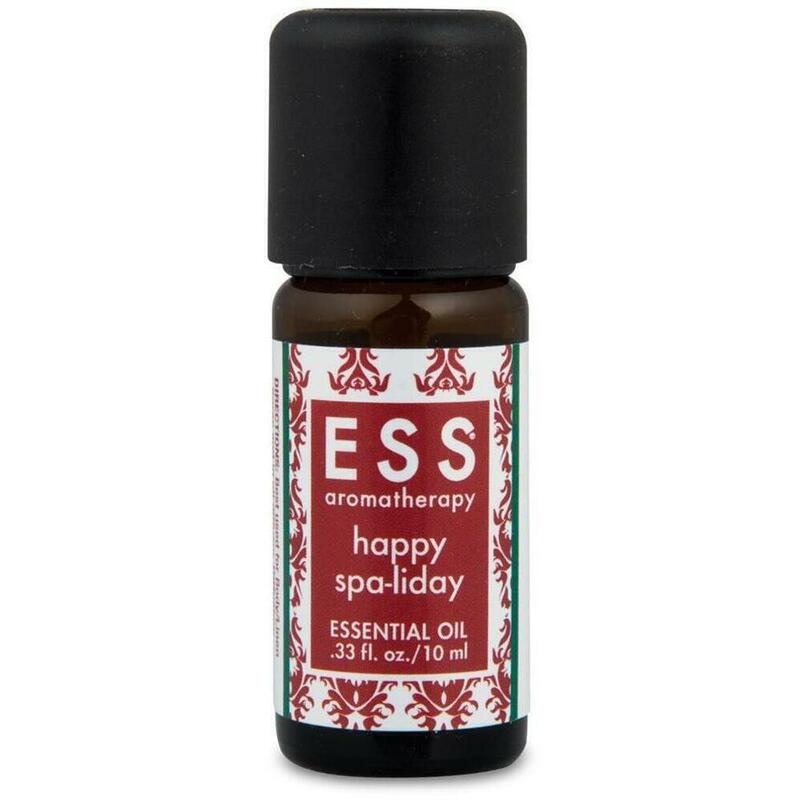 Whatever the case, you can easily and subtly share some holiday cheer with them this year with ESS® Happy Spa-liday Essential Oil. Sweet orange and cinnamon make this 100% pure essential oil blend perfect for steam inhalation and diffusion during the cold winter months! Make sure to stock up, because these make a great retail item, too!